ChemicalInfo was the proud award recipient of the 2017 DFW Award for Ethics. The Torch Awards sponsored by the Better Business Bureau Serving North Central Texas and Dallas Business Journal evaluated organizations based on integrity and ethics in business dealings, education, business-to-business recommendations, customer service and other criteria. 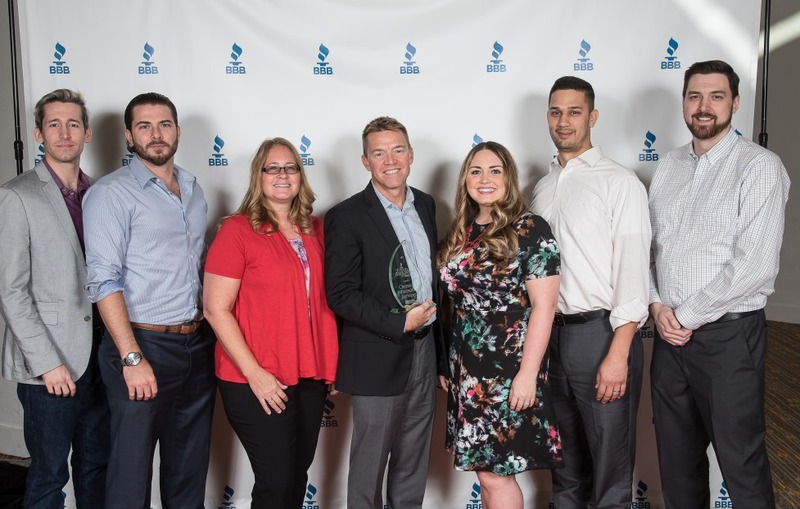 As the winner in the small category, ChemicalInfo shared its drive for all employees to adopt its core values, Ownership, Trust, Commitment and Fun every day and to nominate their peers to that exemplify these values. At the end of the quarter the employee with the most nominations becomes the Employee of the Quarter and receives recognition and monetary compensation. Read the full published article below or click here.